We are excited to unveil a new stack of information on the most anticipated FPS title of fall of 2018. This time the details come from the primary source, the Activision and Treyarch livestream, that took place on May, 7th in Los Angeles. 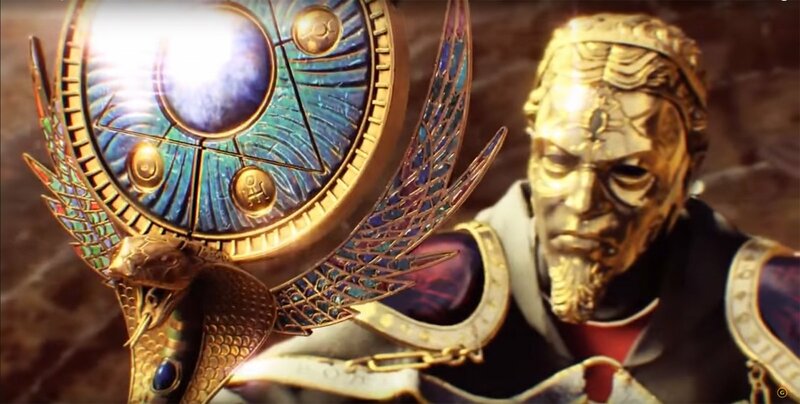 Treyarch officials proudly presented Call of Duty Black Ops 4 multiplayer and Zombies trailers, revealed the game new modes, mechanics and the release date. 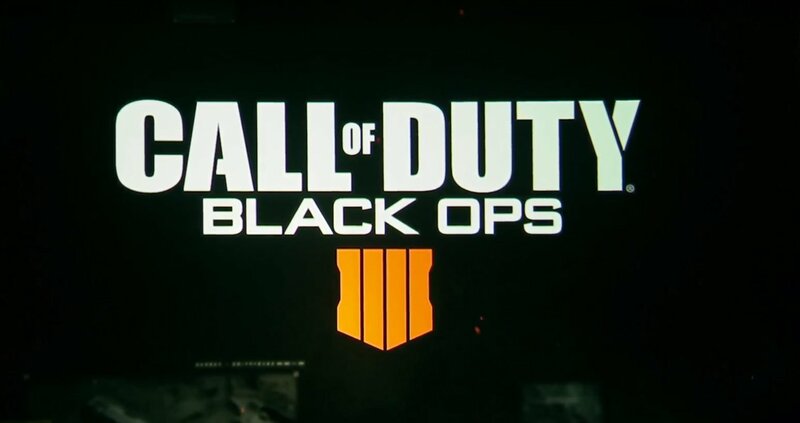 Traditionally developed by Treyarch, BO4 is claimed to deliver the deepest, most replayable experience in the franchise history and offer more ways to have fun with the crew than ever before. The shooter has been defined as the “boots on the ground and gun up type of game”, no thrust jumping and wall running which is what fans have craved for the past few years. 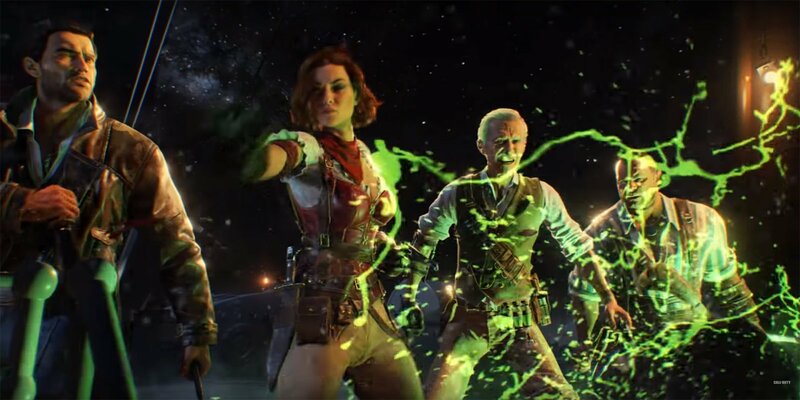 A shocking revelation became the news that there is not going to be a campaign mode and, instead, new places to play solo will be offered in the multiplayer and Zombies modes. 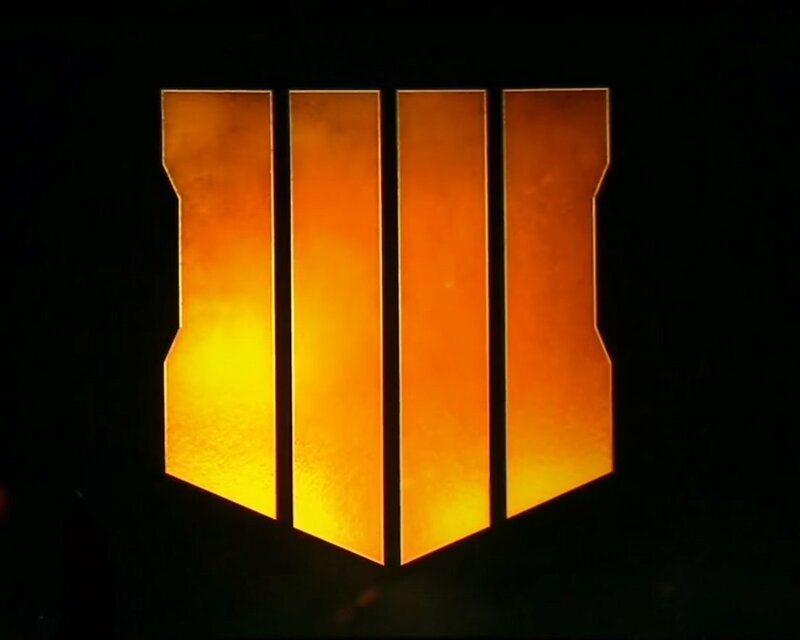 Another surprise announced was the Battle Royal mode included in BO4, it has never been seen in COD games before. A fan favorite League play is back, combining the best parts of the experience. Multiplayer and Zombies have been refined to smash the fans with the depth of the content, narrative and the characters like never before. We will talk about the modes in detail in the next paragraphs. Black Ops 4 will be available for Xbox One, PS4 and PC with the latest platform requiring our special attention. Activision joined efforts with Beenox and Blizzard Entertainment to create the most refined and deepest experience for PC gamers with the game being the first COD title ever delivered on Battle.net platform. The title is set to be released on October, 12th, which gives the fans a whole extra month of enjoying the combat. We also recommend to pre-order now to get access to the private beta. 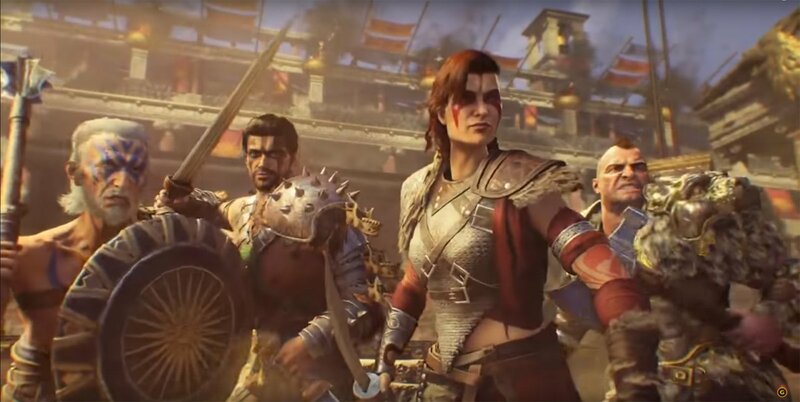 Treyarch’s team was proud to present the Black Ops 4 multiplayer trailer, calling the mode “the most ambitious” multiplayer ever created. A number of important game mechanics have been updated to deliver the “the most refined tactical team experience”. Specialists are back, enhanced and brand new ones, with each one featuring a special power and equipment. The characters deliver their unique capabilities to the team and greatly affect the gameplay loop. They contribute to the tactical gameplay without slowing down the player at the same time. Specialists are pretty powerful solo and extremely powerful in the team play. Each character can be explored and mastered via a series of fast-paced, short missions played solo. The movement system allows players moving in a fast and fluid way while keeping the combat tactical and ground, in other words, you will be able to use your equipment, throw grenades and other things while keeping the gun up. 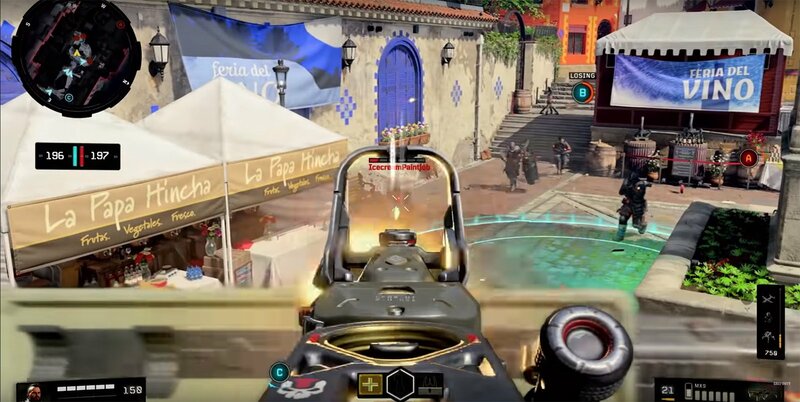 BO4 features more improvements to the weapon system than all previous games of the franchise combined. Each weapon has been designed with the greatest attention to weapons animations, visual and sound effects. Each weapon comes with its own set of attachment as opposed to class-wide perks like before. With the new advanced predictive recoil system, you will be able to constantly make micro adjustments during shooting and aiming process. Another cool perk to mention is a new attachment category called Operator mod, that allows expanding gun’s capabilities beyond its core functionality. Since the guns have been significantly advanced, the health system has been upgraded as well. 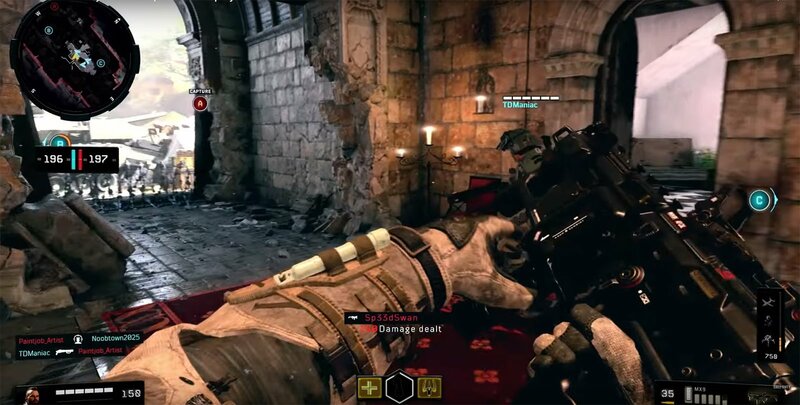 The healing mechanic in BO4 will allow players to manually trigger their healing via a special button. The process is no longer automatic and becomes a part of the strategy. With smart manoeuvring you can now survive the encounter with your opponent by disengaging the combat or attacking a healing up the enemy. This new type of a decision is equally rewarding for both tactical and aggressive players. A new medic called Crush also adds to the tactical side of the combat as well by giving you an ability to restore and get bonus health to the team for a limited time. A situational awareness of the game has truly been embraced as one of the fundamental game features by BO4 creators. A new Fog of War system that reveals a radius around the player and the team on the minimap increases the chances for the win by creating more opportunities for communication. A new Recon specialist with his special equipment is a true expert in situational awareness, and the whole team gets a benefit of it. It’s not only that Black Ops 4 multiplayer delivers authentic military field and grounded combat, it also allows players influencing the flow of the combat via the system improvements described above. Zombie mode has become an essential part of the Black Ops experience throughout the 10-year journey. 2018 experience opens up a brand new chapter for the mode. 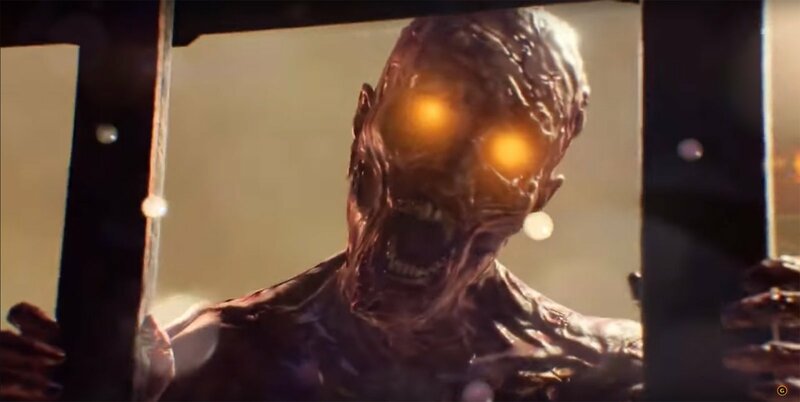 Zombies comes to a separate storyline in the shooter with new characters and new enemies, each bringing their own colorful personalities, skills and perspective. 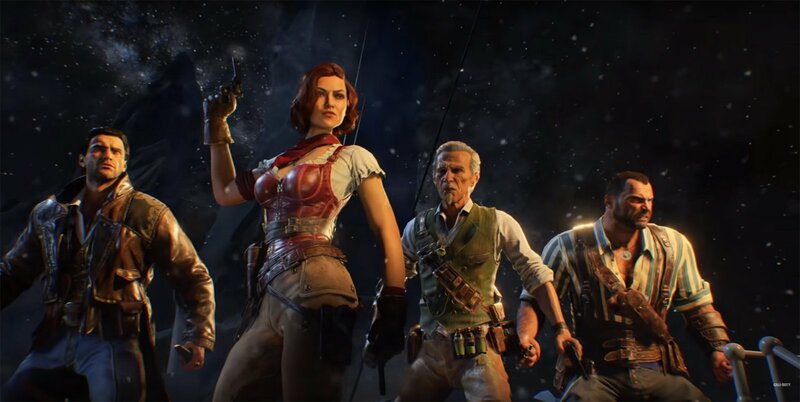 The developers delivered 3 new maps and a variety of new customizable tools and social systems to make Zombies story engaging for years to come. It’s important to mention that 3 fully loaded Zombie experiences will be launched on day 1. You will be able to choose from over 100 custom mutations affecting the way to play the game, changing fundamental rules and systems of the gameplay experience. Parameters like Zombies speed, health and trainability can be tailored exactly to your needs. Adjusting difficulty level and taking advantage of the game tutorial will be helpful for those looking for a relaxed experience, and, vice versa, cranking up that level all the way up will suit perfectly for gamers looking for a focused gameplay. New, limited time challenges will be introduced to engage more ways to play the game. With advanced bot support, you can enjoy the gameplay whether you have someone to play with or not, and newcomers will always have fun with co-op and its narrative experience. A brand new mode called Zombie Rush, simplifying a game experience to create a whole new temple of gameplay, will also be perfect for welcoming people into the Zombies universe. Imagine an immersive combat experience implemented in a large massive world where you have to survive to be the last man standing. Think about the popular Fortnite but featuring the world of Black Ops and done in the way only the franchise could do. During the live stream event, Blackout was announced to be a survival game with the best, most refined mechanics in the world. 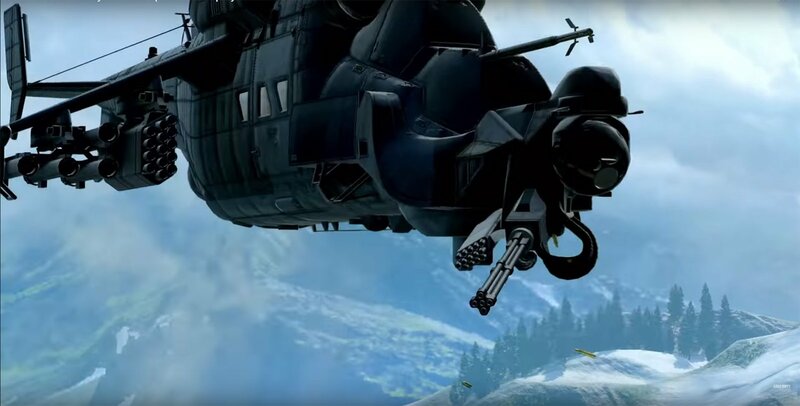 Black Ops signature controls, game play system, and a fast-paced action will be featured on the biggest Call of Duty map ever created. The map that is 1500 times bigger than Nuketown, will offer an arsenal of all 10 years of the brand existence, including favorite characters, weapons, vehicle types and the most iconic parts of well-known maps. Fans all over the globe can’t wait to get immersed into the quality combat experience we all love. 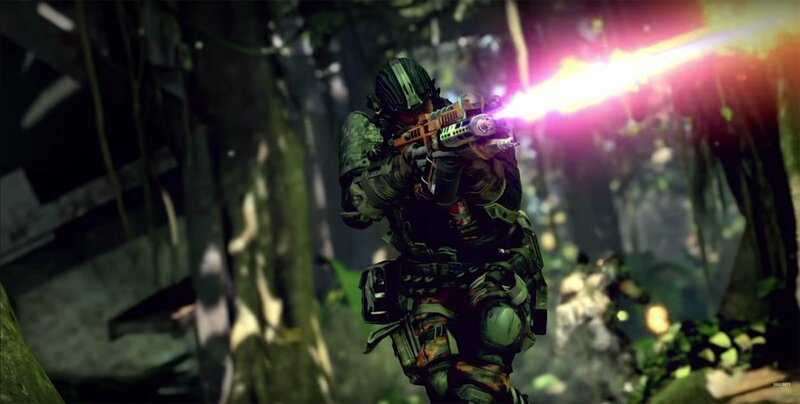 Although Treyarch has never failed to introduce something new to the game throughout a decade-long COD Black Ops journey, it looks like the previous titles had nothing on 2018 upcoming experience. 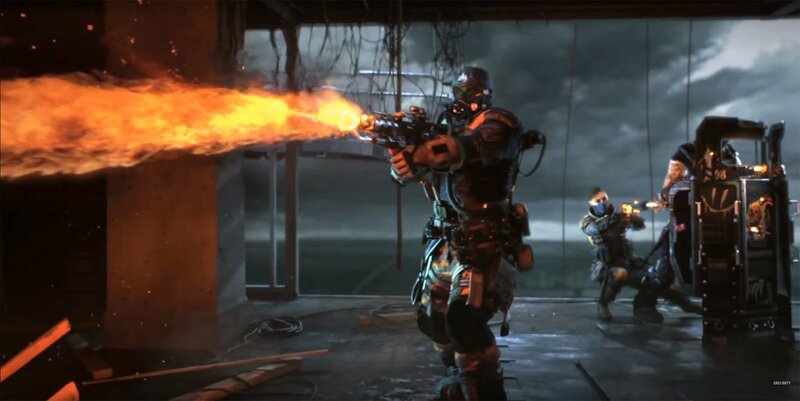 BO4 is claimed to be built to last for years to come and offer an experience for every gamer with any skills and experience level. More details to be revealed soon, stay tuned, folks!